As we progress into the future every aspect of our lives will slowly become affected by the introduction of Artificial intelligence (AI). A few years ago, all this talk about AI sounded somewhat sci-fi and futuristic but it is already very much part of our lives. While there are still some major hurdles to overcome, soon we will enter an age where our lives will become dominated by machines that will assist us with our every need including our careers, hobbies and travels. In this day and age, we already witness the impact of simple AI technology by checking in a bag at an airport or by using a smartphone to book flights and accommodation. However, it won’t stop here, within our lifetime we will become witness to the automation of cars, planes, trains, businesses and even our own homes. Professor Toby Walsh, a leading expert and researcher in AI and robotics predicts and the majority of our needs will be answered immediately. With time, advanced technologies could lead to having hotel rooms cleaned by robots, and probably only checked or finished off by humans. Heating and cooling, TV, music and perhaps even drawing a bath, will be operated by voice commands and Chatbots will respond to requests, bookings and reviews at any time of the day, any day of the year. 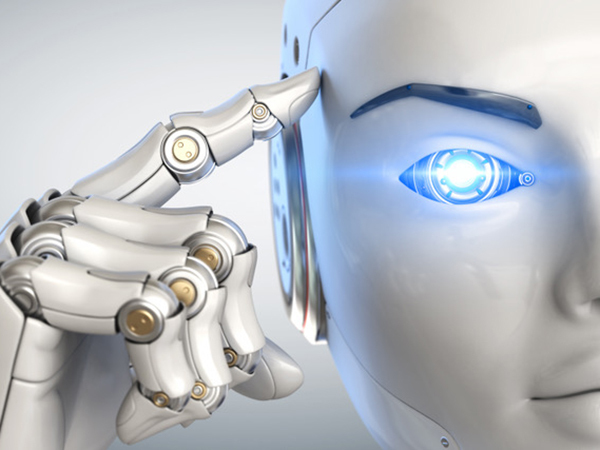 Understanding the implications and impact that AI is likely to generate is paramount remaining ahead of the competition. AI will guide the way people book travel, manage bookings and obtain information, and govern their experiences at the hotel. Currently technology, based on known preferences with respect to certain types of accommodation, already predetermines what is presented online to individual and groups of travellers. Through future integration with Property Management Systems, hospitality operators will be able to utilise advances in AI technology to collect data and predict trends with far greater impact. Property Management Systems will need to be smarter, compatible with and complementary to a range of other software in order to simplify processes. Managing Director of RMS – The Hospitality Cloud, Peter Buttigieg has experienced much in the way of technological advances during his working life. “Along with the cloud-based technology, the whole revolution with online bookings has been the biggest game-changer so far. Online booking has come to completely dominate the market, and 85 to 90% of people now book their rooms online,” he explained. Through its program of continual innovation, RMS is well advanced in discussions with leading hospitality players across many sectors in the industry to influence its planning, integration and development of AI into the system. But is it all good news? For all the positive work being done in AI, Professor Walsh expresses concern about setting rules for the future. “We will have to learn when to say to computers: ‘Sorry, I can’t let you do that.’ It’s not enough for a machine to do a task better than a human. There are some decisions we simply should not allow machines to make.” There will certainly be some interesting times ahead. RMS is thrilled to once again be intimately associated with AHICE and more particularly this year be sponsoring the keynote speech by Professor Toby Walsh.